The University of North Carolina Tar Heels are pegged #1 and Tyler Hansbrough predicted as National Player of the Year in Blue Ribbon’s Preseason Poll. What else is new? 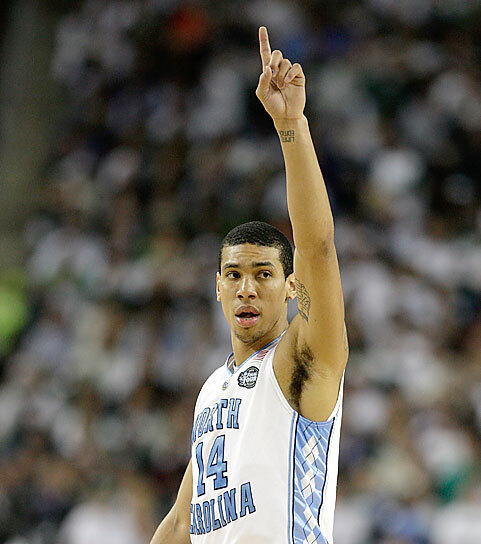 The 2008-09 edition of the Blue Ribbon College Basketball Yearbook will be available on newsstands and at bookstores soon, and the respected annual has named North Carolina as the top team in the nation in its preseason poll. 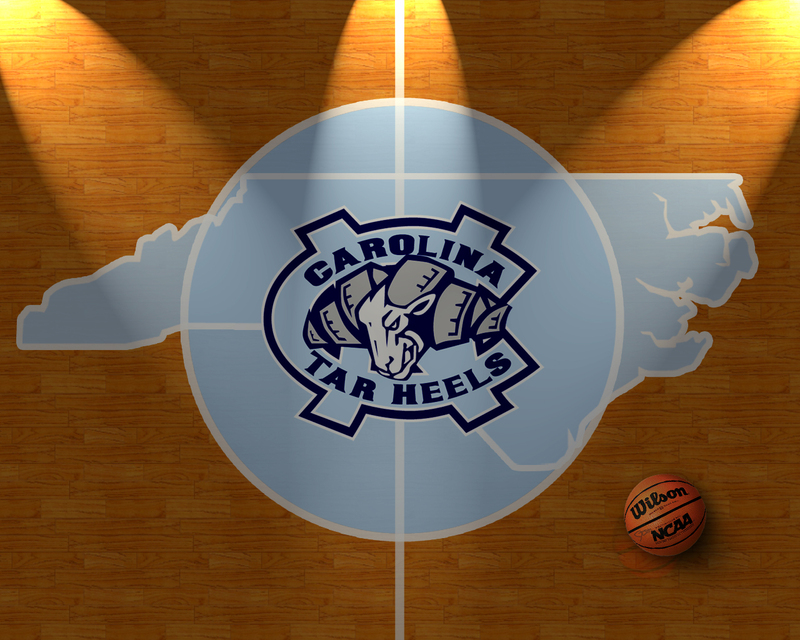 Blue Ribbon also picked Carolina to win the Atlantic Coast Conference for a third consecutive season and named Tar Heel senior Tyler Hansbrough as its preseason ACC and National Player of the Year. Hansbrough, the consensus National Player of the Year last season, heads Blue Ribbon’s first-team All-America squad, joining Blake Griffin (Oklahoma), Luke Harangody (Notre Dame), Darren Collison (UCLA) and Stephen Curry (Davidson). The second team is Tyler Smith (Tennessee), Tyrese Rice (Boston College), Sam Young (Pittsburgh), James Harden (Arizona State) and Damion James (Texas). The third team includes Duke’s Kyle Singler and Miami’s Jack McClinton. 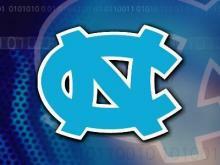 Carolina tops Blue Ribbon’s preseason national poll and is one of three ACC teams in the poll. Duke comes in at No. 8 and Miami is No. 14. Other 2008-09 UNC opponents in the Blue Ribbon preseason poll include possible Maui Invitational opponents Notre Dame (No. 3) and Texas (No. 10) and ACC/Big Ten Challenge foe Michigan State (No. 13). DUH! While you all go ga-ga over baseball and football, I’m just biding my time and saving up my energy for Carolina basketball. No one on the court got swagger like us. Barack Obama approves this message. My white-haired boo Roy and my Boo-In-Chief Barack! 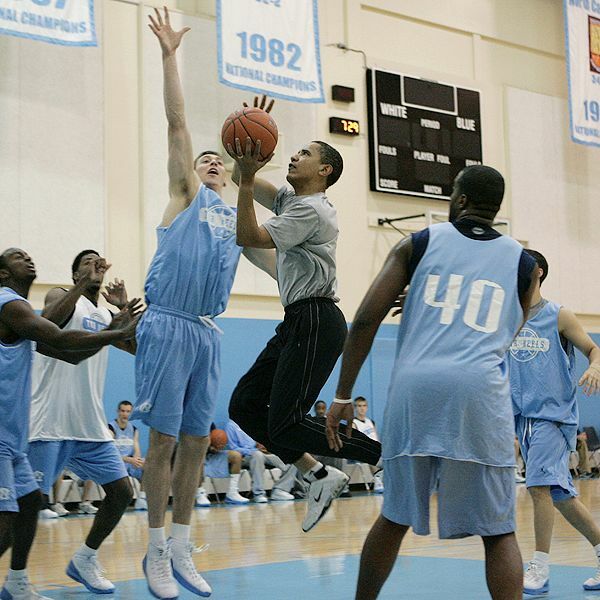 Tuesday morning, Obama stopped by Basketball Heaven, aka UNC Chapel Hill, to shoot some hoops. The NYT has the haps. I swear, if I wasn’t already voting for Obama I’d sure as hell do it now. Hillary ain’t rockin’ with the ‘Heels so I can’t rock with her. Then again, Bill Clinton tried to pull on my Carolina heartstrings years ago. I have a picture (sorry it’s not scanned) of Clinton holding a customized Carolina basketball jersey with his name on the back. It hangs in the halls of the Dean E. Smith Center/Dean Dome. Eh, fugg it, he’s a loser. Check the 4min of video footage at WRAL. At least we know Barack’s better at basketball than he is at BOWLING! Obama even picked Carolina to win the tourney (see his bracket)! Granted, we all know what tragedy that turned out to be, but he knows what’s up. I think there’s an Obama-Edwards ticket in the future. In case you didn’t know, John Edwards is a Carolina alum. For all those questioning Barack’s “blackness” tell me, what’s blacker than basketball AND giving dap? Ellington, Lawson enter Draft without hiring agents. Bittersweet. Bitter because we’re losing the best point guard in the country along with Young Weezy (Wayne Ellington) a talented addition to Carolina’s roster. Sweet, however, because Tyler loves Carolina and understands that staying is best for him AND for my sanity. The article, from TarHeelBlue.com, is available after the jump. please send your condolences to a diehard Carolina fan!